Tables & chairs, refrigerator, microwave, sink and washrooms. The Welland Museum can provide your organization with an informative presentation. If you are looking for an interesting and knowledgeable speaker, our Curator Penny Morningstar is available. 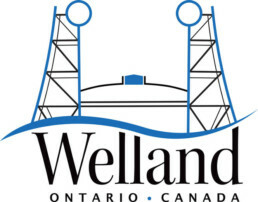 Let her entertain you with tales of Welland’s history! The Welland Museum offers archival services to the community. If you have questions about the history of Welland or Pelham, we can answer them by putting in a research request on your topic! If you would like images or information from our archives for your own records, we can do that too. Information on the associated fees will be provided upon request.